Is your business showing up on Google? And we mean is it really showing up when customers search for the products or services that you offer and not just the name of your company? Most consumers search the Internet by type of services or products they are looking for. For example BYOB Restaurants in New York City or Designer party dress or Pediatrician in zip code 10118. In our experience most businesses only show up on Google when they are searched by their names and NOT by the products or services they provide. You may have the best products or services but if your customers can’t find you, it is useless! 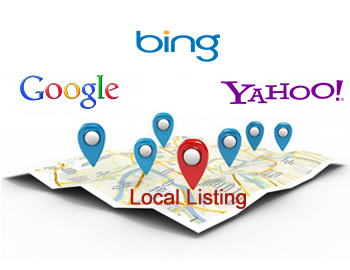 Our expert team can optimize your listing on Google and other search engines. We make sure that you are visible on Internet in your appropriate category. We put you ahead of your competition!